In this review, I’ll be taking a close look at the adjustable base from Nectar Sleep. 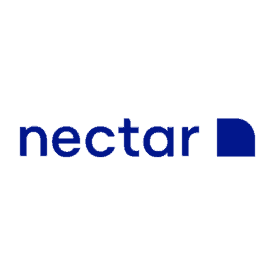 Now, many of you may already be familiar with Nectar’s mattress, as the brand has swiftly risen in popularity since its founding in 2017. And since Sleepopolis has already tested and reviewed the Nectar mattress, this review is all about that base. So, let’s see how to set it up, how it works, and all the fun features it has to offer. 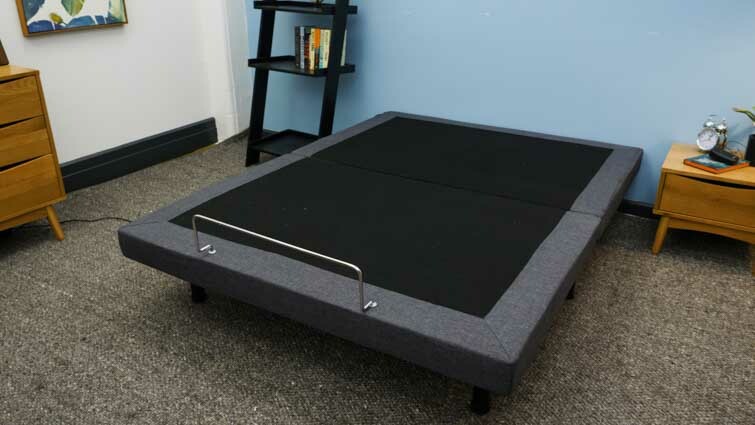 If you like to sit up in bed or are in search of an anti snore position then the Nectar Adjustable Bed could be for you. If you're looking for a mattress to go with it you can use code SLEEPOPOLIS125 for $125 off any Nectar mattress! How Do I Set Up The Nectar Adjustable Base? 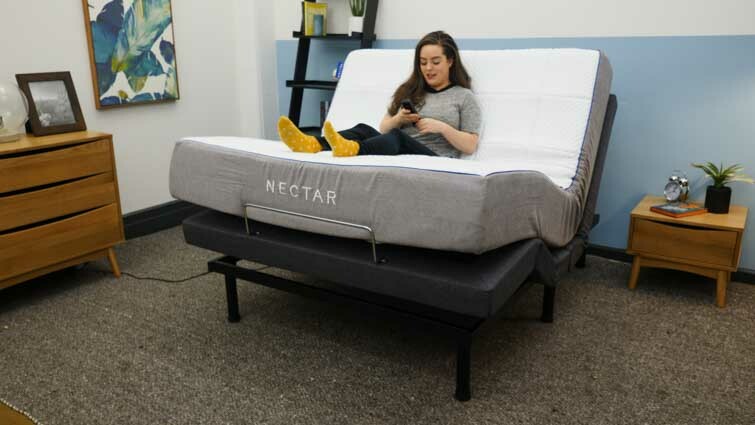 Before I show you how to set up Nectar’s adjustable base, just remember that while this base was built with the Nectar mattress in mind, you don’t need a Nectar mattress to enjoy it. Feel free to use any mattress compatible with the dimensions of the frame (sizes include Twin XL, Full, Queen, Split King). Assembling the Nectar adjustable base is relatively simple, and no tools are required! However, because it’s mostly made of metal, it’s very heavy. Fortunately, Nectar offers white glove delivery service to customers who want to avoid all that heavy lifting. The service does cost an extra $149, but the folks from Nectar will not only set up your new base, they’ll also remove your old one. If you do want to roll up your sleeves and set it up yourself, every base does come with easy-to-follow assembly instructions. However, I urge you to enlist help from some friends as the base is very heavy (and we wouldn’t want anyone to get hurt!). Attach the motors to the frame by sliding pins through motor slot attached to the frame. And just like that, you’re ready to enjoy your adjustable base. How Does The Nectar Adjustable Base Work? Okay, the hard part is over (was it really even hard?) and your base is ready for action. So, all that’s left to do is navigate your remote control. Every Nectar adjustable base comes with one remote control (AA batteries included), and it’s already synced and ready to use. I am, admittedly, not very tech savvy, and remotes with dozens of buttons intimidate me. So, I was happy to see that the buttons are very self-explanatory, and there are only 15 of them. 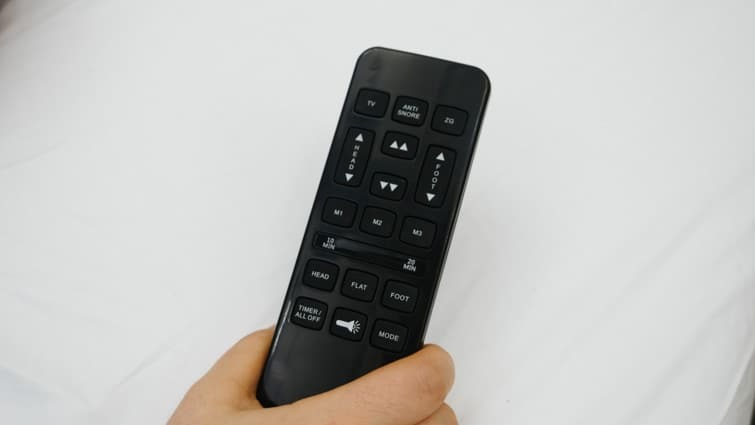 But if you do get confused, there is a labeled picture of the remote on the back of your assembly instruction manual, indicating exactly what each button does. No matter which end of the base you’re adjusting, hold the button down until you’ve reached your desired position. When you release your finger from the button, the base will stop moving. But when you do find that perfect position, you can easily save it to your remote! Using the buttons labeled M1, M2, and M3, sleepers can preset up to three personalized positions. So, when you find your ideal comfort zones, you don’t have to worry about finding those exact angles again. Just push one button, and you’re good to go. In my experience testing this base, I couldn’t help but notice it’s a bit noisy when it transitions positions. This isn’t a dealbreaker by any means, but I guess I was hoping the frame would be more whisper quiet. We’ve seen how you can personalize your perfect positions, but the Nectar adjustable base comes with some preset features of its own! The top row of buttons on the remote each access a position preset by Nectar. They are labeled “TV,” “Anti-Snore,” and, “ZG.” You only need to press each button once, and when you do, the base will automatically transition to that position. The “TV” button brings only the head of the base to a raised position, so that the sleeper can see the screen and still comfortably recline (hello Sunday movie marathon). Experimenting with Nectar’s preset positions! The “Anti-Snore” button takes the base to a position with the foot totally flat, and the head just slightly raised. As the name suggests, this is meant to reduce snoring, as sleeping with your head somewhat elevated has been shown to help keep your breathing clear. But don’t worry — the Anti-Snore position is still flat enough so that sleepers can roll around during the course of their slumber. And lastly, there’s the “ZG” button (which stands for Zero Gravity), and this setting takes the base to a position that’s meant to make the sleeper feel “weightless.” How, you ask? 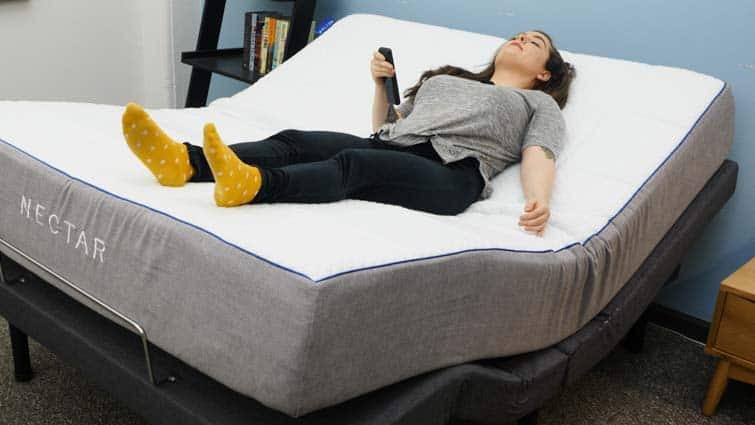 Well, both the head and foot of the base raise in a way that’s designed to optimize weight distribution, enhance blood flow, and provide this feeling of floating on top of the mattress. Personally, I found this position to offer the most pressure relief for my lower back. Now, I know what you’re thinking. What about that bedtime massage I mentioned, right? Well, there are two buttons on the remote labeled “head” and “foot” without arrows. Press the “head” button to activate the massage setting at the head of the base, and the “foot” button to get some vibration going at the foot of the base. Should you want to adjust the intensity of the vibration, simply hit the “mode” button. And remember: you can enjoy the head and foot massage simultaneously, or separately. Personally, I enjoy the soothing vibrations of this base’s massage feature, so I keep both the head and foot going at the same time. However, it’s worth noting that the vibrations do make a humming noise. So, light sleepers might find it difficult to fall asleep while the massage setting is on. But if you want to set a timer for your massage, push the button that reads, “Timer” once for 10 minutes, and twice for 20 minutes. Enjoying some full-body vibration from Nectar’s massage settings! Next to the massage timer button is a button with a picture of a flashlight on it (can you guess what that button does?). If you guessed that it turns your remote control into a mini flashlight, you are correct! This might come in handy when you want to wander to the bathroom or the kitchen, but don’t want to turn the bright lights on. There is one last special feature that comes with the Nectar adjustable base — USB ports! On one side of the base, there are two USB ports that you can use to charge your phone, tablet, or any compatible device that needs a charge. Yep, we live in a time when your bed can charge your phone. Pretty cool, huh? Should I Buy A Nectar Adjustable Base? Customizable Settings — Sleepers can preset up to three personalized base positions! Save them using the M1, M2, and M3 buttons. Nectar Preset Positions — The remote comes with three positions already preset by Nectar. One to reduce snoring, one to feel weightless, and one to sit up and watch TV! Massage Features — Sleepers can enjoy a little bedtime massage, and adjust the intensity of the vibrations to their liking using the “mode” button.